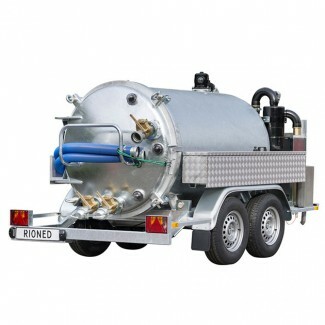 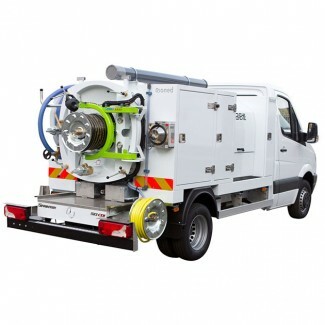 Rioned designs and produces combination units and suction trailers that can be customised to your specific requirements. 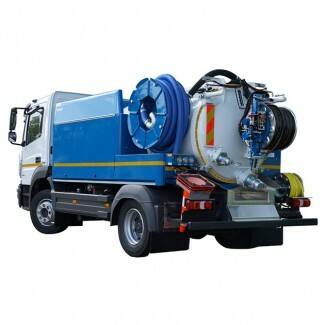 Our combination units (single resolution vehicles or SRV’s) are often used where larger vehicles struggle to gain access. 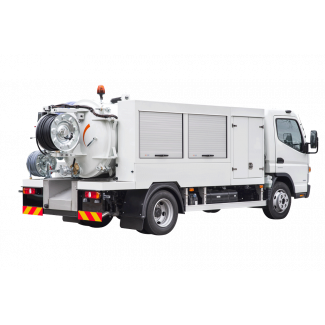 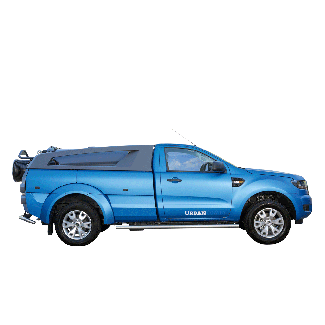 Using smaller vehicles also has a considerable economic benefit with much lower operational costs. 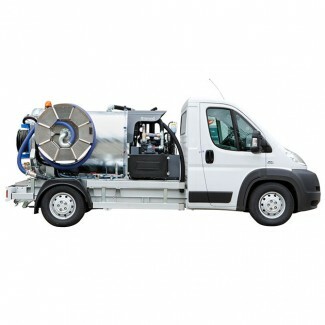 Rioned offers a series of concept vehicles which can be easily configured with a range of practical and innovative options.